These products represent Amazon Affiliate Links that help to support TotallyTexasGifts.com in its effort to promote Texas Artists and Makers on the world-wide web. By clicking or tapping the images below your browser will open a new window at Amazon.com where you can buy the item and TTG will receive a small commission from your purchase. 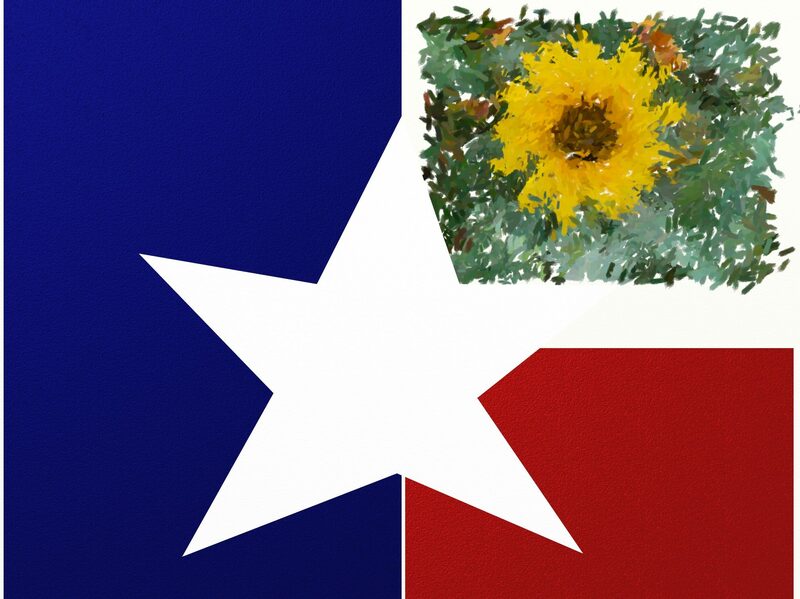 All products are curated by TotallyTexasGifts.com (an official Amazon Affiliate) and are believed to be a product of Texas and/or produced by a Texan. Lammes Candies a Texas tradition since 1885 and their Texas Chewie Pecan Pralines are a legendary treat for Texans old and young. Texas Hill Country Olive Co. EVOO Click or tap image to view larger selection or make a purchase. Texas Olive Industry is coming into its own with award winning oils and products. Click or tap the logo to see the wide variety available. “Michael Corcoran has been writing about Texas music for more than thirty years, for the Dallas Morning News and Austin American Statesman, as well as in such publications as Texas Monthly and Spin. These pieces are based on his personal interviews with their subjects as well as in-depth research. Expertly written with flair, the book is a musical waltz across Texas.” ~Amazon Click or tap image to purchase your copy from Amazon.